Moments after Sen stepped through the revenant arch, an inky darkness flooded out across his world. Over the wreckage of a city broken by revolution it surged, engulfing the grand Grammaton tower, smothering the King's Aigle palace and drowning every last caste in the dark. 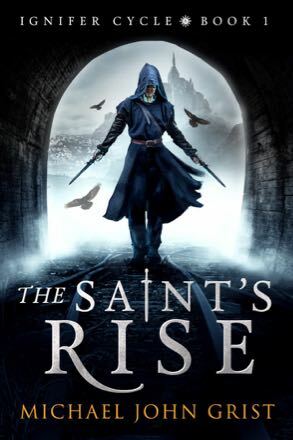 Sen alone escaped; a young man prophesied to raise the Saint and save his world for good. 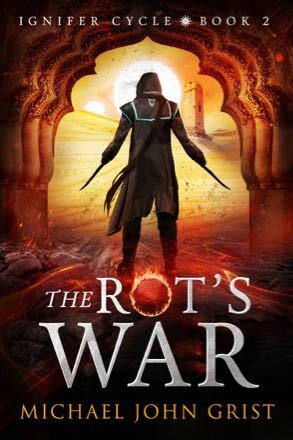 If you like Jeff Wheeler, Locke Lamora or Patrick Rothfuss you'll love the epic adventure of The Rot's War. Previously published as Ignifer's War.